Following the success of the Rum-Bar Rum Worthy Park used that along with real cream as the main ingredients in the Rum Cream. 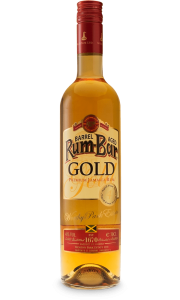 Rum-Bar Rum Cream has won a lot of prizes, lately a double gold medal at The Spirit’s Business Masters in England in 2016. The rich creamy base is balanced by the opulent flavours of the Rum-Bar Rum (White Overproof) to give Rum Cream a smooth and pleasurable taste whether drinking chilled or on the rocks. 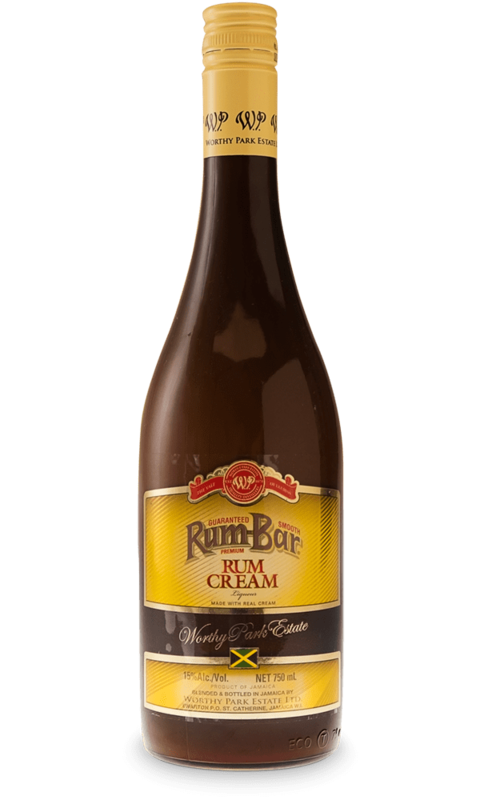 Rum-Bar Rum Cream is a mixture of Worthy Park Rum, 100% real cream and some secret ingredients. It is bottled at 15% and it comes in a tall, brown almost opaque Jamaican-like bottle. There are many ways to enjoy this delicious rum cream. It is delicious as a drink on the rocks, an aperitif after dinner, a perfect addition to a hot cup of coffee anytime or even on top of a dessert.